A “when life gives you cherries” moment. 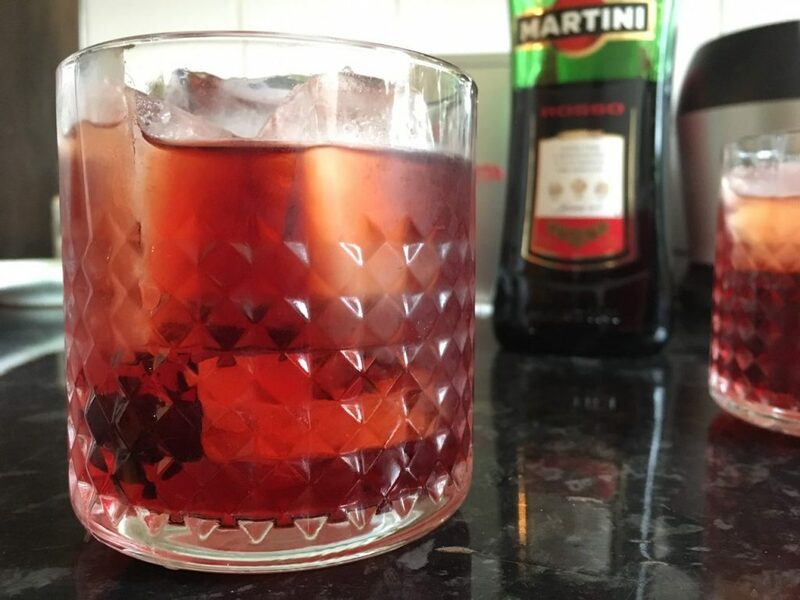 I had a bottle of Campari I wanted to finish, a bottle of Martini Rosso I look forward to finishing, no oranges and a bag of frozen cherries… so I thought “let’s do it”. 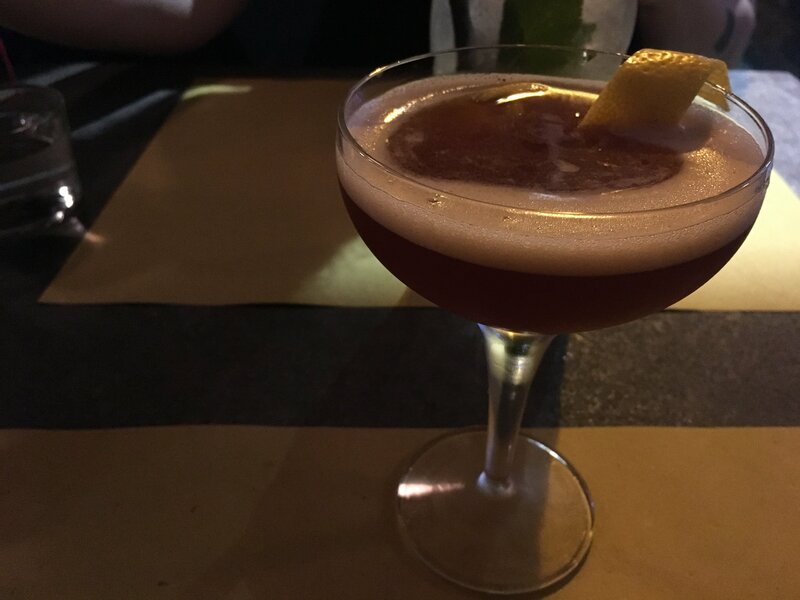 After all, making cocktails is an exercise in creativity, isn’t it? 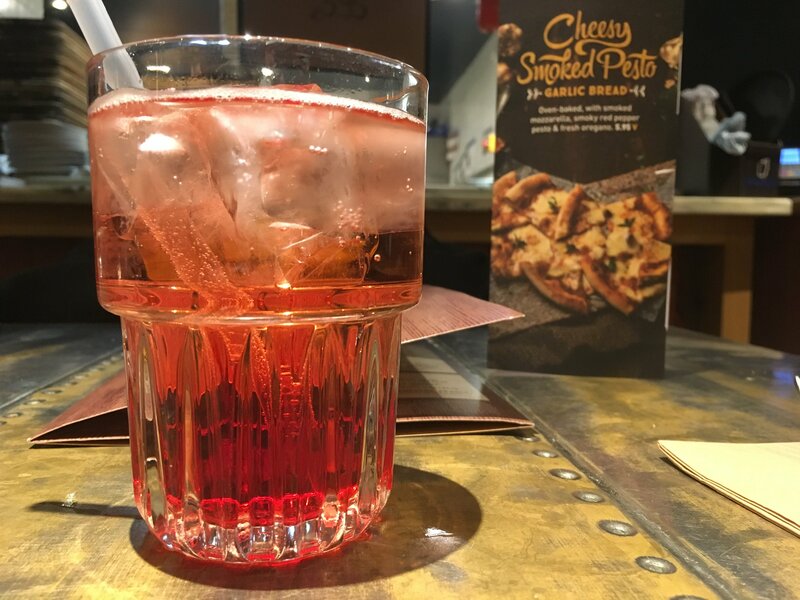 Campari Soda, classic Italian aperitivo drink.